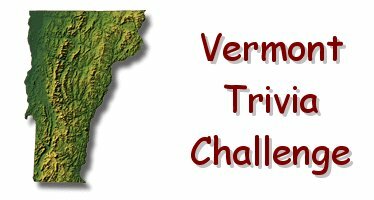 Vermont Trivia - Was Ben & Jerry's Started in a Gas Station? Ben & Jerry's founders Ben Cohen and Jerry Greenfield started their ice cream empire in 1978 in a renovated Burlington gas station. Start-up capitol: $12,000. Fact: Farmland covers more than 3/4 of the Vermont landscape.